Tiffanie Pauline is Assistant Superintendent, Compliance and Support, and Nicki Brisson is District Director, Portfolio Management, both in the Office of Charter School Compliance and Support for Miami-Dade County Public Schools. 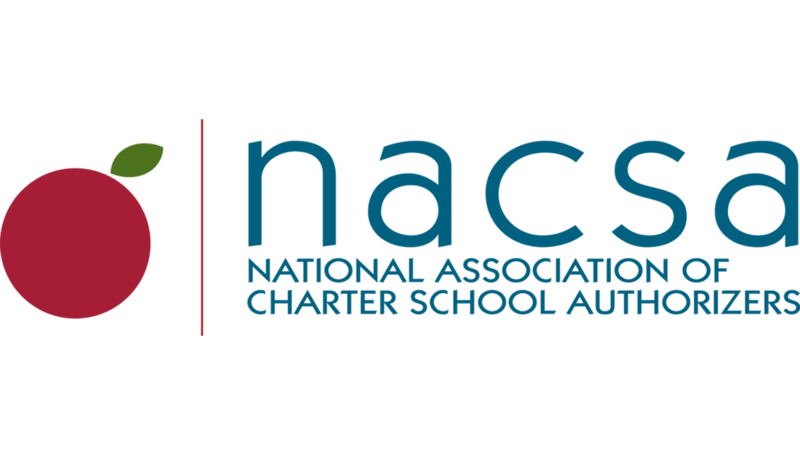 The School District currently authorizes 134 charter schools and have closed 13 charter schools over the last four years. They share the importance of transparent and early communication about revocations and closures, with all levels of stakeholders from students to charter school staff, and external constituents such as the community. Monitoring charter school performance is tough enough. Closure is also a duty that we as authorizer must perform from time to time. School closure is probably one of the most challenging and emotional aspects of our work. Since this is not a frequent occurrence in a traditional public school system, this function sets our office and charter schools apart. Charter schools are held to high expectations of success based on their performance agreement, or charter contract. If a school isn’t succeeding, it doesn’t get to keep operating forever. We take this responsibility very seriously. Closing a school isn’t a knee-jerk reaction to a bad situation that flares up at a school. It’s a thoughtful, very deliberate process—a process that keeps the students and their needs front and center. We constantly ask: Is it the right thing to do for the kids at the school? And, are we protecting the interests of taxpayers? Closure takes almost as much planning as opening a school. Authorizers can do some of that planning—including planning their communications strategy—well ahead of the potential need. Regular communication with parents, teachers, and the larger community can provide clarity on next steps, quell rumors and worries, and set up students for the best transition possible. Ideally, the school itself would take the lead on communicating, since they have established relationships and mechanisms for reaching the community. But often that doesn’t happen, or doesn’t happen in a timely or effective way. That’s when an authorizer must step in and lead. We drive the communication process with parents, and we invite the school to participate. We communicate with key community members—like local politicians, print and air media, community leaders, local pastors, etc.—to ease the anxiety of parents and students. Communities need to know they have choices to make in the best interests of students. We communicate with parents proactively on the front end, and often. We explain why the school is closing. We reach them in multiple ways—direct calls to parents, backpack notices with students, and notifications sent via U.S. Mail. We use their native languages, whenever possible. All of our closure letters and parent communications are distributed in English, Spanish, and Haitian-Creole (see samples). We host a school fair and invite surrounding school principals and district personnel that can support families in transition–a one-stop approach. It eases parents’ fears to talk directly with school leaders. We work closely with other regional offices to update the number of students placed. We reach out to students who have not yet indicated placement to offer further assistance. We advise parents of administrators who speak their native language that they can call with questions and who can help support their children successfully landing at their next school. We proactively notify the press. We make sure they know the facts from us, up front. When a community can read what’s happening and why, it eases anxiety. We consider teachers’ need for support too. Most of the instructional hiring process happens through an on-line system, so we give employees this information so they can determine if they qualify for certain opportunities. A teacher fair can connect them to their next job, but if that is not realistic, connection with local entities that can provide options is just as effective.